Happy Wednesday everyone! 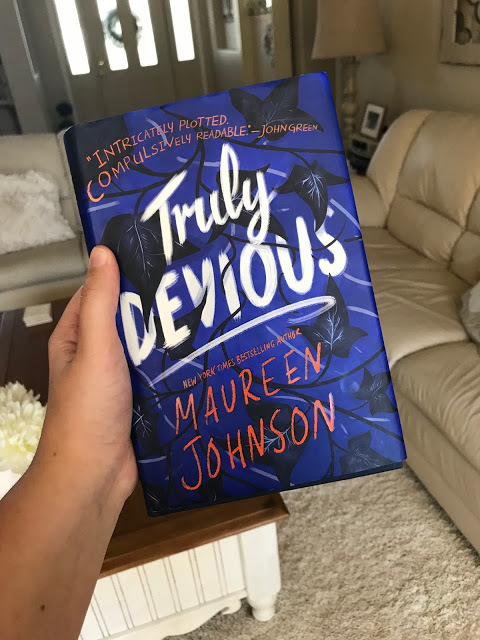 I am so happy to be sharing with y'all another book post! I love doing my monthly recaps where I show what books I have been reading each month, but I thought compiling a list of my favorite Fall reads would be fun also. There is something about having a spooky or cozy book to read while sipping a Fall drink and listening to a café playlist. I get happy just thinking about it! I have started reading this series again after not reading it for about a decade and it is so perfect for this time of year. I love listening to the Harry Potter playlist while reading. All the Fall feels. I read this book several months ago and the setting of this spooky school that has a murder mystery surrounding it, would make such a great Fall read. This is the first book in a trilogy so it does leave you on a cliff hanger. However, the second book comes out in January and I am so excited. This book is a FAVORITE y'all. It is set at the start of a school year at Oxford and although it starts off light and fun, the second half of the book is heartbreaking. 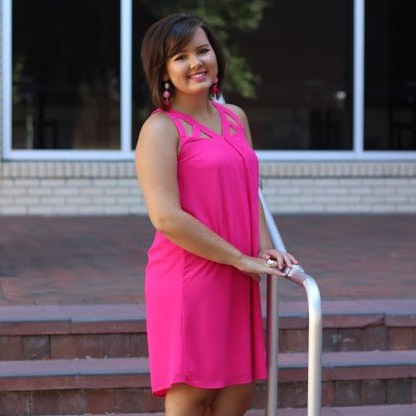 I love this one for Fall! 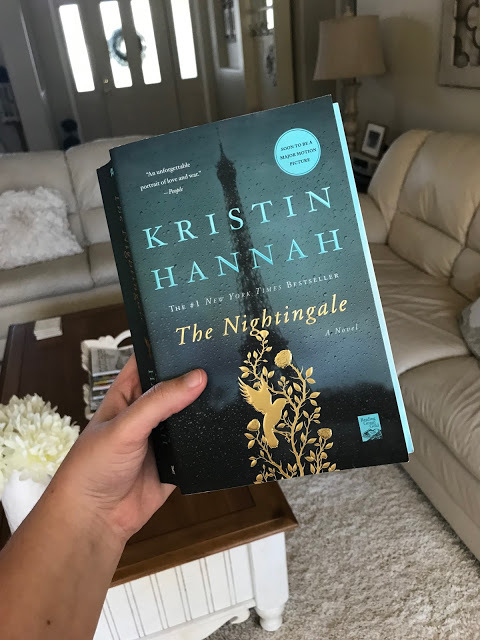 I love a good Historical Fiction book during this time of year, and my go-to recommendation is The Nightingale by Kristin Hannah. I recommend this book to every soul I meet and every single person has cried over this book and LOVED it so much they wanted to go buy their own copy. It is that good people. It's a larger book but it's amazing and worth the time to read it. READ IT! I hope y'all will check one of these books out! They are all so different but so great. Happy reading friends.